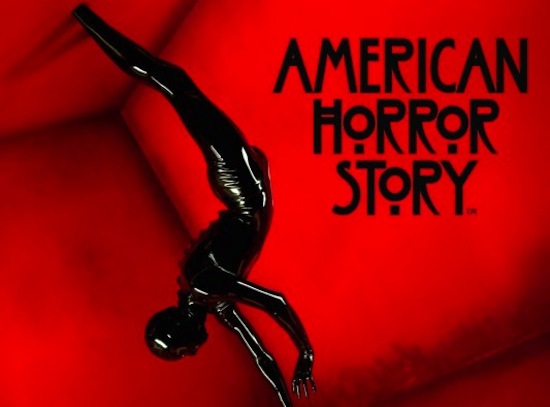 AMERICAN HORROR STORY will premiere next Wednesday on FX and you can check out the first five minutes to kind of see what you think, if you'll be tuning in or not. The new series stars Dylan McDermott, Connie Britton, Jessica Lange, Frances Conroy, Alexandra Breckenridge, Evan Peters, Shelby Young, Denis O’Hare and looks like it's really going to be good! American Horror Story revolves around The Harmons, a family of three who move from Boston to Los Angeles as a means to reconcile past anguish.